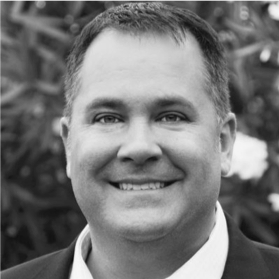 Cast & Crew has promoted Todd Dyer to Vice President of Sales for its CAPS Payroll division. Dyer will handle employer-of-record payroll services for festival, venue and touring act clients. Prior to joining CAPS in 2014, Dyer had been a founding partner of Evolution 365 Services, a consulting ﬁrm to the sports, entertainment and convention industries; General Manager of Highlanders Sports Properties at the University of California – Riverside; and Director of Business Development at Aramark Corp., the food service, facilities and uniform service. Frank DeVito, Senior Vice President of CAPS Payroll, said the company was pleased to recognize Dyer’s efforts in growing its proﬁle with venues, music tours and live events producers.